When out of warranty, a single repair service could potentially cost more than $250.00. 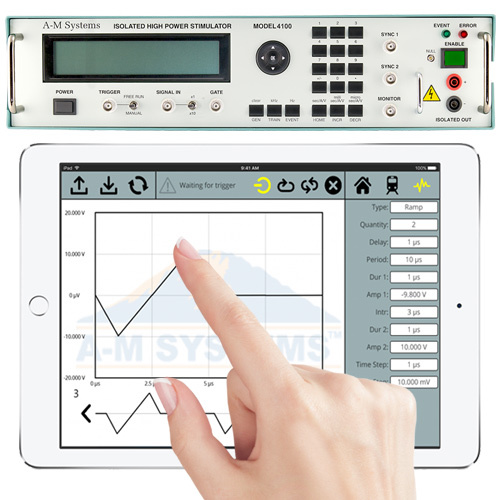 A-M Systems instruments include a three-year warranty. Purchasing an additional two-year warranty extends the total coverage to five years. Don't be exposed in the future. 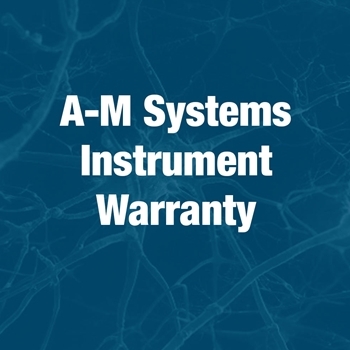 Protect yourself by adding years to your warranty service.